When it comes to managing a fleet or motor pool, it can be difficult to utilize every asset as effectively as possible. On top of that, add in drivers who are in different locations and always on the move. It can seem impossible. 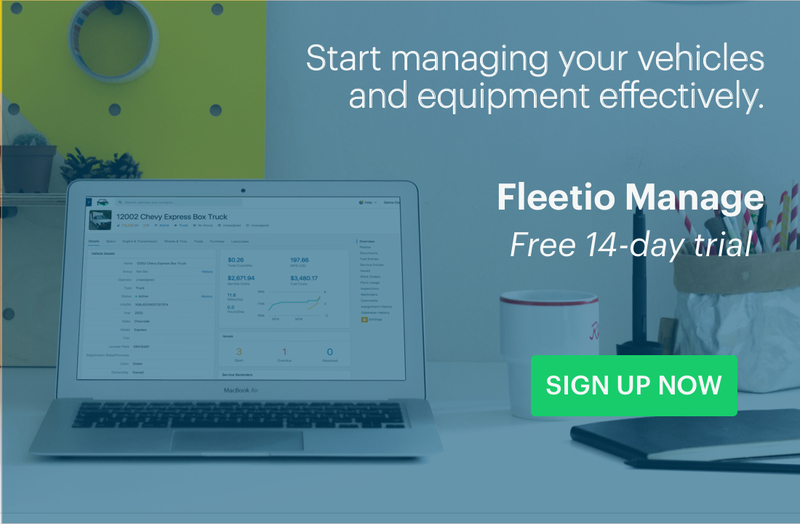 Whether you have automated the vehicle assignment process with a fleet management software or you’re tracking assignments on your own, effectively assigning and scheduling assets can have a big payoff for fleets in the short and long term. 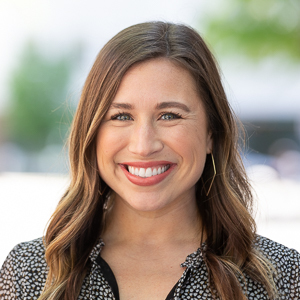 When scheduling assets and assigning those assets to drivers on a regular basis, it becomes crystal clear which assets aren’t being utilized to their full potential, allowing you to adjust your schedules accordingly or simply get rid of underutilized assets altogether. 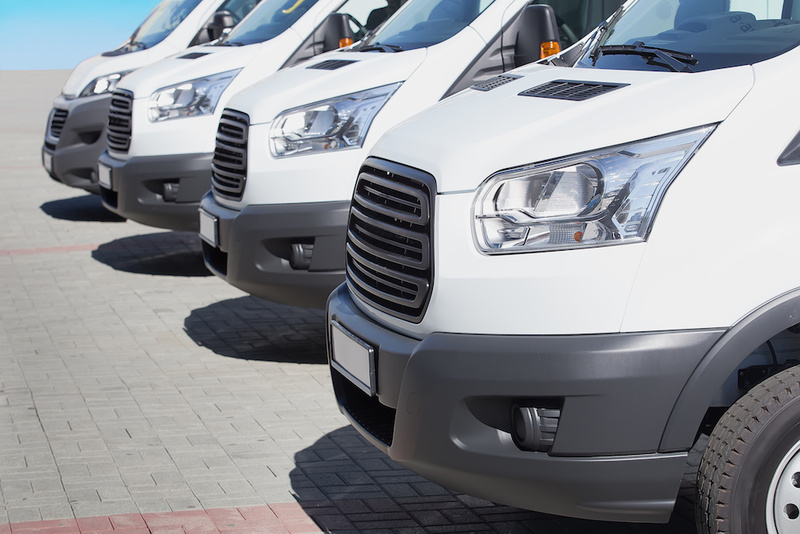 Reducing the overall size of your fleet can create huge cost savings for your organization. Eliminating just one light-duty vehicle could save an organization $5,000 to $8,000 per year. Eliminating 10 vehicles would mean a savings of $50,000. It’s important to not only schedule and assign traditional fleet vehicles but also heavy duty vehicles and equipment. Because heavy duty equipment is used less often than smaller vehicles, this can mean big savings. By eliminating just one 10-wheel dump truck, the City of Santa Barbara saved almost $19,000. Every fleet manager should know on a day-by-day basis what percentage of the fleet is being properly utilized, and a tight vehicle assignment schedule is a crucial piece of the puzzle. Fleet management experts like John Dolce say fleets should strive for a 90% utilization rate. Fleet managers should also optimize asset schedules for different locations and compare utilization across them. 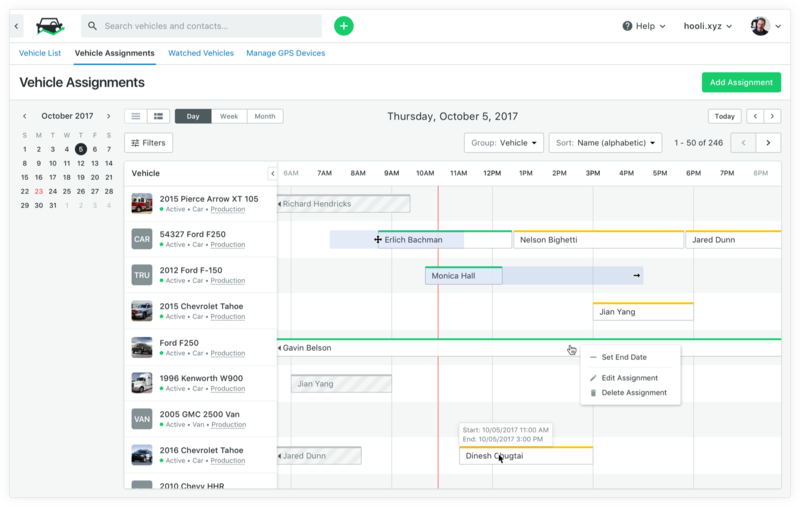 Creating vehicles assignment schedules can also save fleets a lot of time and ensure customers are served effectively and efficiently. When creating vehicle assignment schedules, it should be clear who was assigned to the vehicle in the past, who is currently assigned to the vehicle and who is assigned to the vehicle in the future. This means driver details, start dates and times and end dates and times. 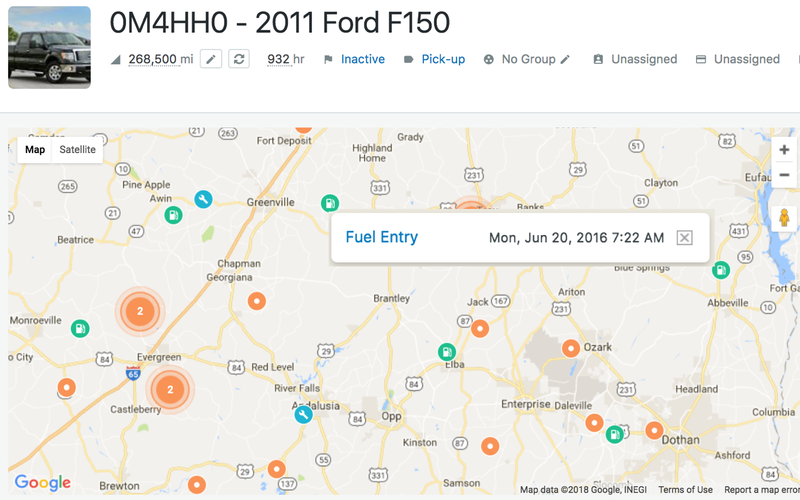 This shows fleet managers who can speak to asset health (especially if inspections or DVIRs are to be completed by the assigned drivers) and allows them to optimize fleet movements. When you schedule vehicles properly, you can always ensure you have specialized vehicles or extra vehicles during peak times. When dealing with different locations, you can optimize asset distribution. If you see Location A needs more vehicles on a certain day, you can reallocate fleet assets accordingly. When vehicle assignments are properly scheduled, drivers never have to wonder or ask which vehicles they’ll be driving on a given day. This helps eliminate questions for fleet managers and improves the overall driver experience. Assignment schedules can also help cut down on time drivers spend driving to a dispatch location and picking up and dropping off vehicle keys, leaving them more time to complete thorough vehicle inspections and helping them stay on schedule. Many fleets and motor pools also optimize the process of drivers getting keys to their assigned vehicles so there is no downtime. Invers says fleets should base this decision on fleet size and geographical distribution. Smaller fleets may be able to get away with a pegboard or single key admin solution while larger fleets with vehicles in a central location may benefit from an automated key box. Large organizations with many vehicles spread across multiple locations may benefit from an automated keyless access system. 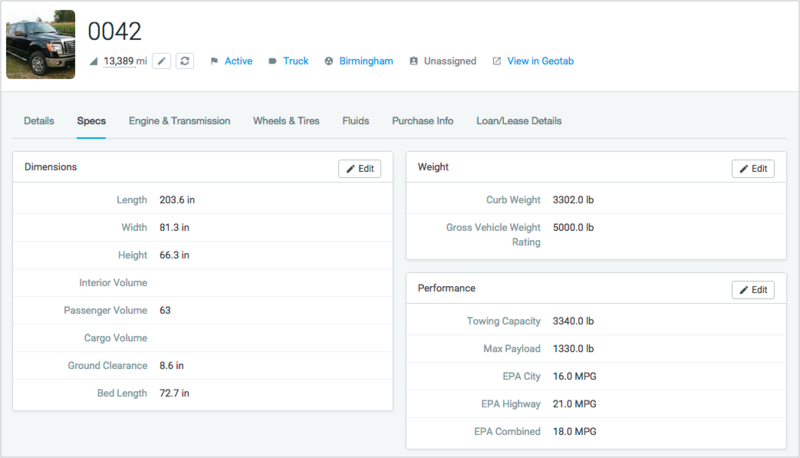 Check out our new Vehicle Assignment Scheduler where you can manage your vehicle assignments in a drag n’ drop calendar view.